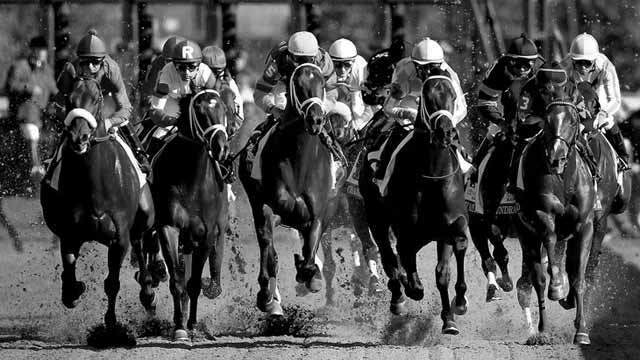 Saratoga Race Course in Saratoga Springs, New York was the scene of the $500,000 G1 Diana Stakes on Saturday, July 22. Fillies and mares three years old and upward lined up and went 1 1/8 miles on Saratoga's turf track. After a troubled start and after drifting badly 4-5 favorite Lady Eli somehow got home for the head score - her fifth G1 victory. Quidura claimed a close second at 7-1 odds with 5-2 second choice Antonoe getting in for third. Harmonize was fourth in the field of with while 7-2 third choice Dickinson, and My Impression completed the order of finish.